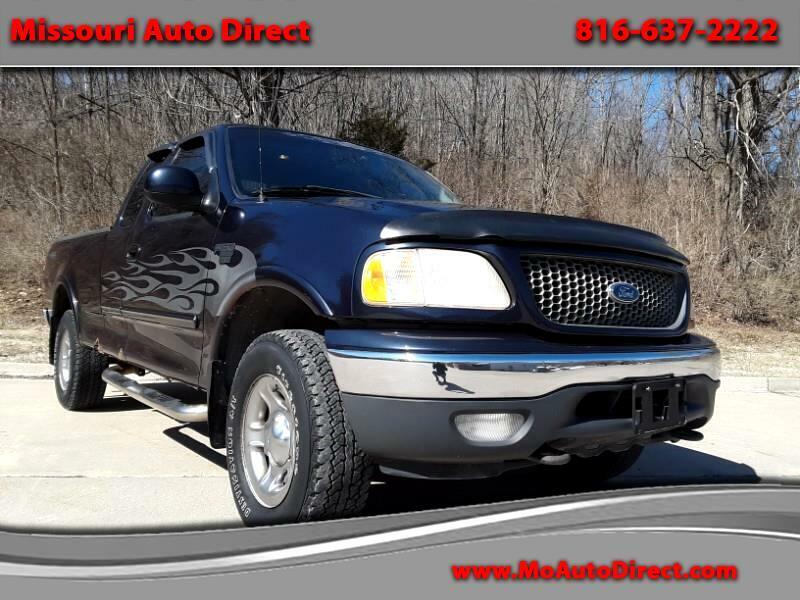 Up for sale is a 2003 F150, The truck runs out just like it should, Interior is in good shape, The exterior of the truck does have some rust on it in the typical spots. The passenger side does appear to be worse than the driver side. The odometer gauge is intermittent on the truck some times it works sometimes it is being lazy. If you have any questions about the truck or would like to come take her for a spin let us know.